Flex-A-Lite Black Magic & Electra-Fan II Fans replace stock fans. Lightweight 1-piece plastic shroud with full-contact rubber seal mounts as a puller behind radiator. 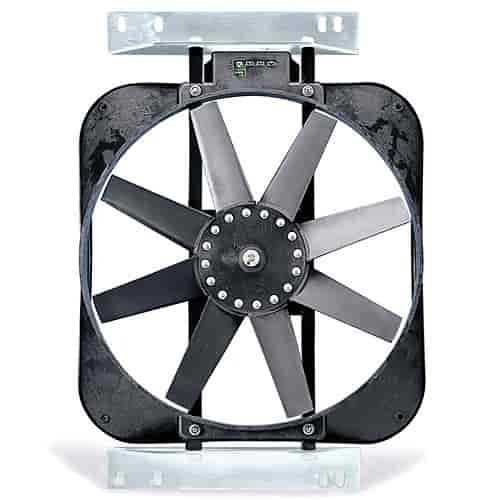 Flex-a-lite Black Magic & Electra-Fan II Fans have a rigid bracket system which means no through-core mounting. Great cooling for 4x4s and higher horsepower applications. Increases mileage & water pump life. Does Flex-A-Lite 165 fit your vehicle?